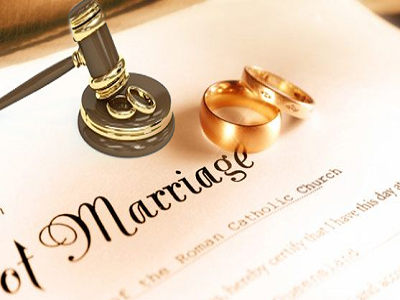 We are ghaziabad court marriage having a team of professional lawyers and advocates for their specialized fields of law practices in Delhi-NCR and abroad. 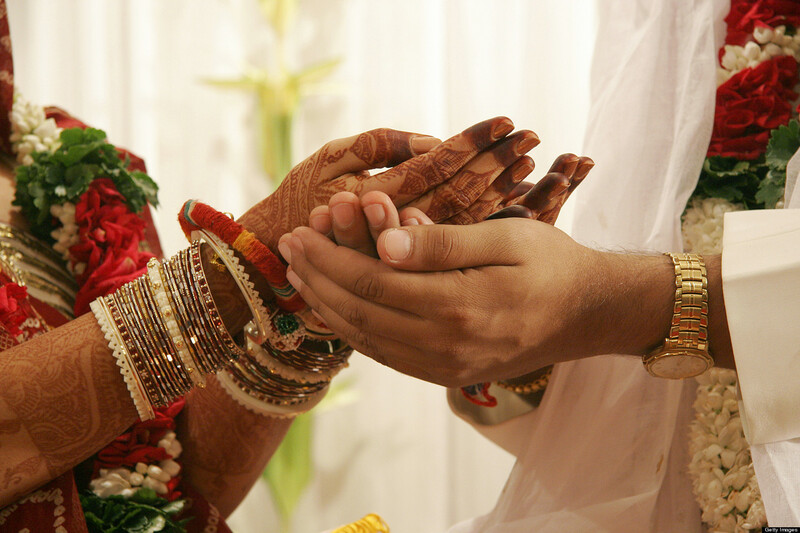 Our team is expert in cases such as marriage registration, court marriages, mandir marriages, etc. We are experts in drafting of agreements. The Hindu Marriage Act, 1955 ( 18th May, 1955 ) The word Marriage is know as word ``Vivaha`` (Sanskrit) and word ``Vivaah`` (Hindi) in India. 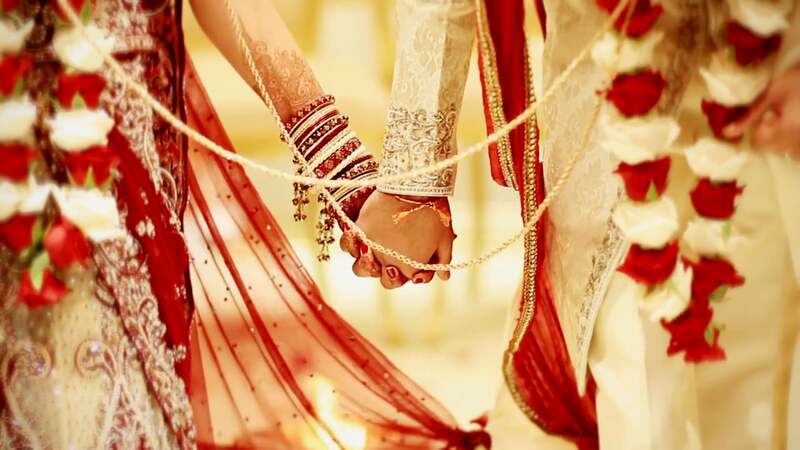 According to Hinduism the marriage a sacrament known as ``Sanskara`` through which both husband and wife tie up themselves with each other in a divine knot for present life and upcoming lives. 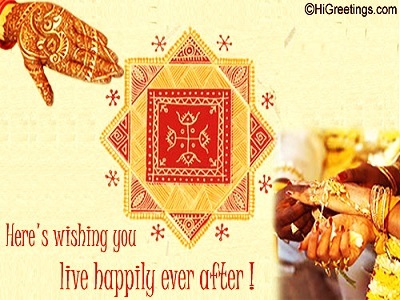 In other words Hindu Marriage is a union of male and female to pursue Artha, Dharma and Kama together. 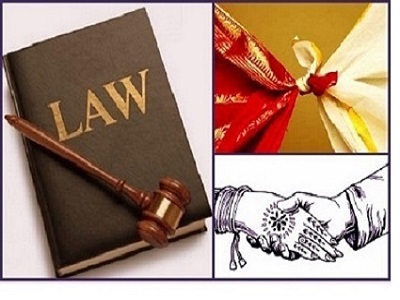 Special Marriage Act of 1954 Parties who do not wish to marry in a religious ceremony can instead opt for a civil ceremony pursuant to the Indian Special Marriage Act of 1954. 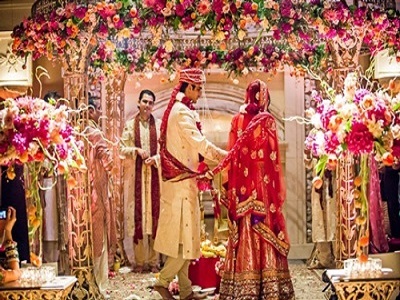 In case a marriage between an Indian and a foreign national is to take place in India, generally it’s required to file a notice of intended marriage with a Marriage Registrar of your choice in India. That notice is required to be published for the stipulated 30 days. Swami Dayanand is a founder of Arya Samaj. The wedding is conducted according to Arya Marriage Validation Act XIX of 1937 and is solemnized according to Vedic rites. In these weddings, the pooja is not performed to any specific deity because the Samaj doesn't believe in idol worship. 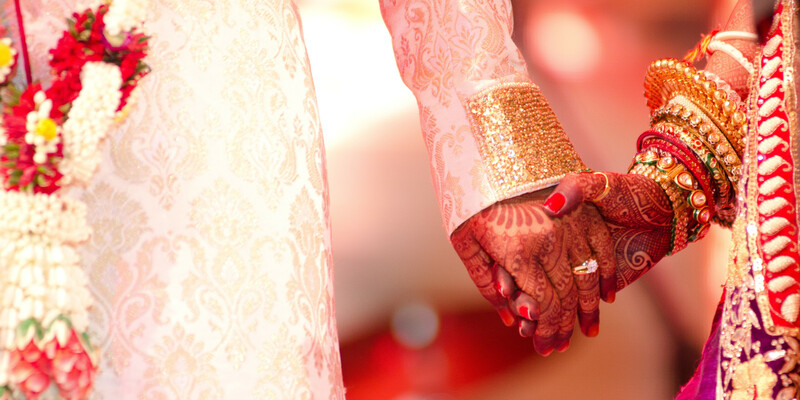 Simplicity is the hallmark of Arya Samaj weddings. Any couple from Hindu religion (Slkh, Jain, and Buddhist) can get married according to Arya Samaj foundation. The court marriage is a formal union of a man and a woman, typically solemnized by legal procedure in a law Court, by which they become husband and wife.Making all the arrangements for your beautiful wedding ceremony is enough. Your marriage won't be legal unless you get it registered. This is a common procedure, which has to be followed by everyone. Find out how you can get a marriage certificate both before and after the ceremony. The minimum age for getting married is 21yrs for the groom and 18yrs for the bride.Prior to the date fixed for the marriage, you have to fill in a form in that office, and submit alongwith other necessary requisites of the office [which primarily varies from office to office – but may include, age proof of each of the parties, their photographs etc.] alongwith the necessary fees and charges. 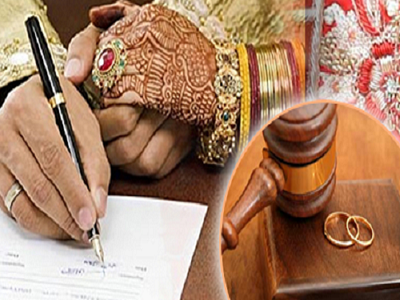 Court marriage in india without waiting period or notice? I am in college whats the best time to start court marriage process..? Court Marriage is one of the complicated issues which require so much paper work formality which takes time & money both and today time is equivalent to money. So if there is a lawyer with you, he takes care of all the paper formality and other attestation from gazetted officers . 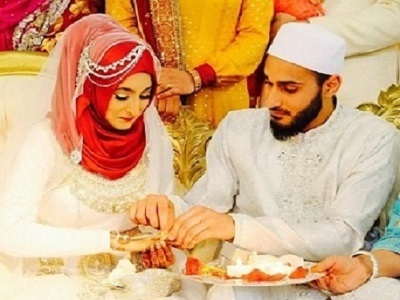 Ghaziabad Court Marriage and you just need to sign the papers only and you get the work done easy and better Thane Court Marriage In Ghaziabad Now!